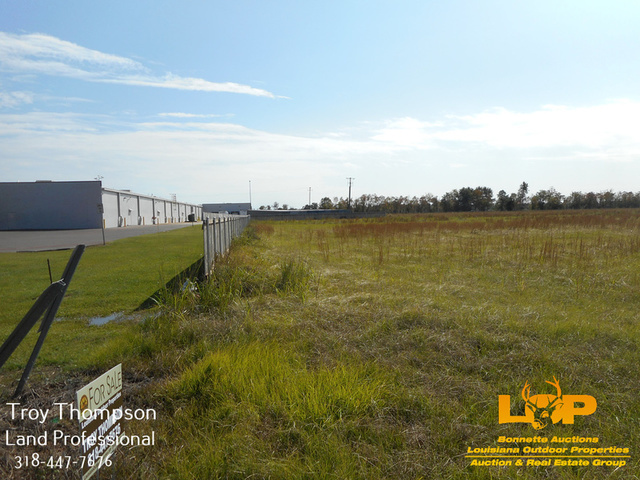 This 30.08 acre commercial tract is located is adjacent to the back side of the Wal-Mart shopping center and is very close to the Marksville Airport. 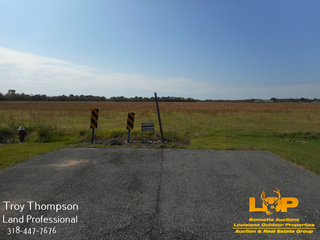 It would be an ideal location for a business, manufacturing facility, or trucking terminal and these are just a few possibilities. 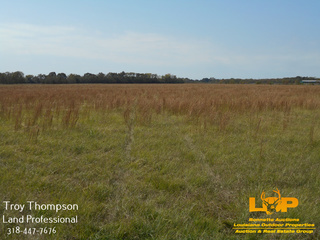 The property is fairly level and currently being used for hay production so site development shouldn’t be too complicated. 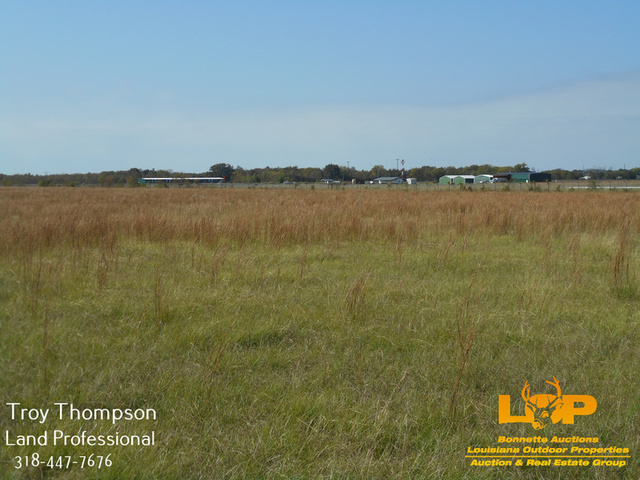 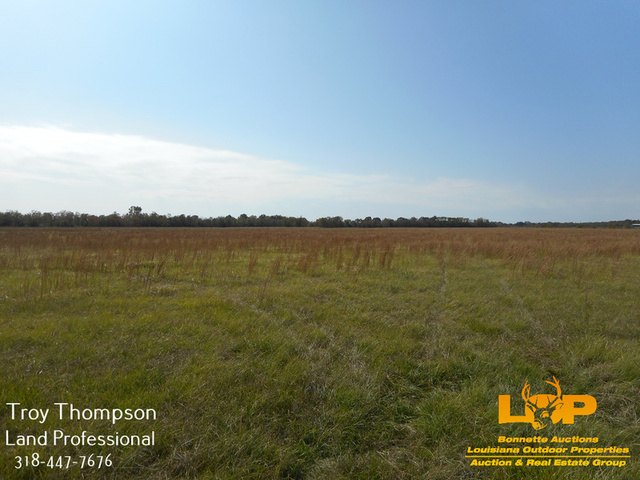 There is also an additional 32.86 acres available adjacent to the property if you need more space. 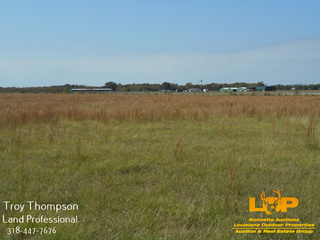 Asking price for the 30.08 acre tract is $1,050,000. 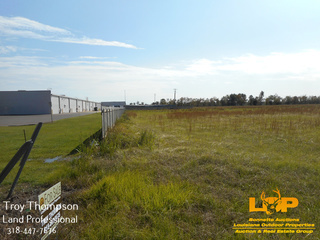 For more information or to schedule a showing call Troy Thompson at 318-447-7676 or 318-876-2622. Licensed by the Louisiana and Mississippi Real Estate Commissions.